I hope my posts inspire you guys to work towards your travel goals for the year 2019. If you haven’t started putting your goals into planning mode, then start doing it. Life is sort and places are too many to fit in. Let me share my travel plans to inspire you more. I am planning to visit India in June probably for one month. My Family lives in India, therefore, I will be spending time with my family and have to attend a couple of family functions which doesn’t leave much time in my hand for traveling. I was talking with my cousin about my trip and she asked me Why don’t you come to my place? The first thing came in my mind what should I do there? She gave me more than dozens of reasons Why Bangalore should be your next holiday spot? She already explained to me about the Bangalore city, but still, I wanted to do some research before I book my tickets. I knew about Bangalore because when it was known as “Garden city of India”. Bangalore is also known as the IT hub and attracts plenty of foreigners for business perspective. Either it’s a business trip or vacation with the family this city offers plenty of activities according to your interest. As I am going during the summer, I was worried that it will be really hot weather. Then I found out the weather conditions are different in Karnataka. Bangalore has great weather all year around. Yes, they have a few months when it’s rainier but besides that, you should be fine. As per discussion with my cousin and some research, I have listed out a few tips to make the trip better. It’s better to carry an umbrella or rain jacket all the time because the rain is unpredictable. Prepare your itinerary wisely if you are planning to visit the city for a short time. The city has numerous temples so pick few according to your interest and belief. If you are interested in walking or cycling tour, please pre-book it. 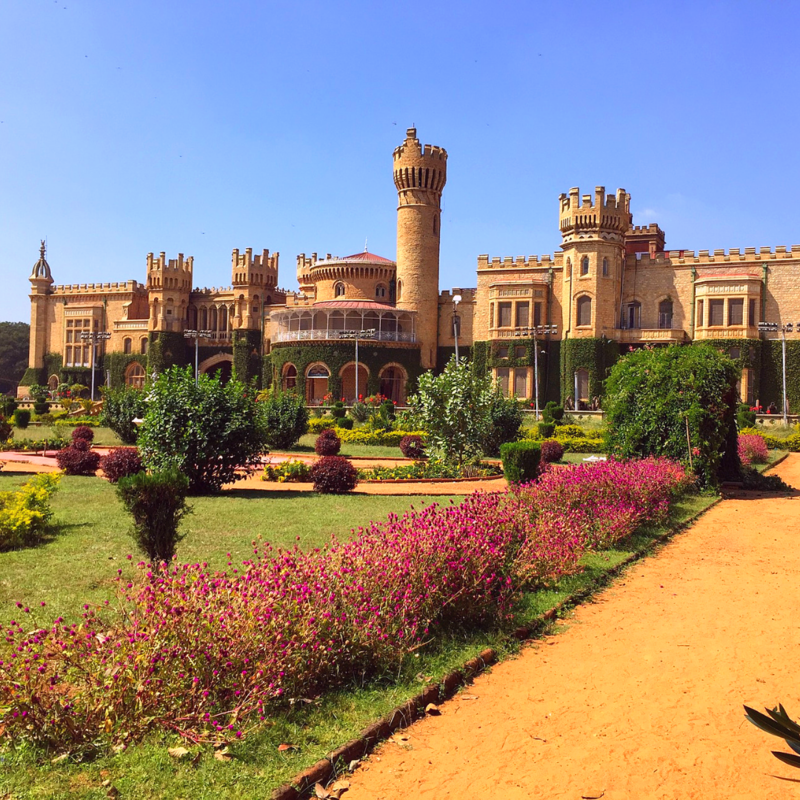 As I have already said there are numerous things to do in Bangalore, but I am going to visit Bangalore Palace and Tipu Sultan’s summer palace for sure. Since I was a kid, I wanted to visit a Ramoji Film city. I have only seen an ad on a tv. Art of Living center attracts many foreign tourists I heard people come here for rejuvenation. Bangalore has pretty adventurous things to do like cycling, kayaking, hiking, and camping as well. Those who love art don’t miss to visit the National Gallery of Modern Art. I was shocked when my cousin said Bangalore has more than 500 temples in total. Iskon temple is on my Bangalore bucket list, not sure if I want to visit all. I will be still working on my Itinerary and keep adding places. If you have something in mind then let me know in the comments. I would love to go to Bangalore. My family, the Sait’s, are from here and my Great Great Grandfather was Hajee Sir Ismail Sait and there’s a hospital, mosque and road in Bangalore that bear his name. I definitely would love to visit here to discover the family history and also to explore beautiful Bangalore! If you come across any Sait related history you will have to let me know! Have a wonderful time. Oh wow, so much family history for you. I will definitely try to visit these places and I would love to share this history with you. I am understanding why you say this should be our next trip destination…. it is beautiful! I will have to add this to my list of places to visit. Thank you! Bangalore sounds like an awesome adventure. I would love to get out east one of these times. I have heard a little bit about Bangalore, but not a lot. It sounds like I would really enjoy a trip there!